Counterpoint stated that with such results, HMD was the 3rd feature phone vendor and 16th smartphone vendor globally. The combined ranking isn’t made public, but according to IDC, HMD was the 8th biggest phone vendor (smartphone + feature phone) globally. Considering that Counterpoint’s numbers are 20% lower than what we (it seems wrongly) calculated from IDC’s data, the sales numbers for Q1 and Q2 should be revised by about 20%. If we apply that to our calculations, number of feature phones HMD sold during Q1 and Q2 is about 20 million, and not 25 million units. 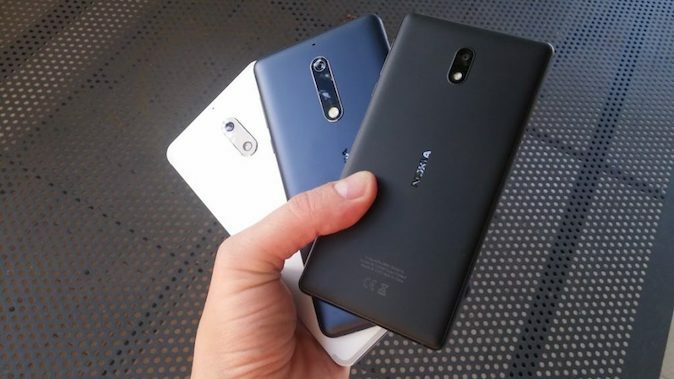 More rumors: Nokia 7.1 with Snapdragon 636 incoming?! ?